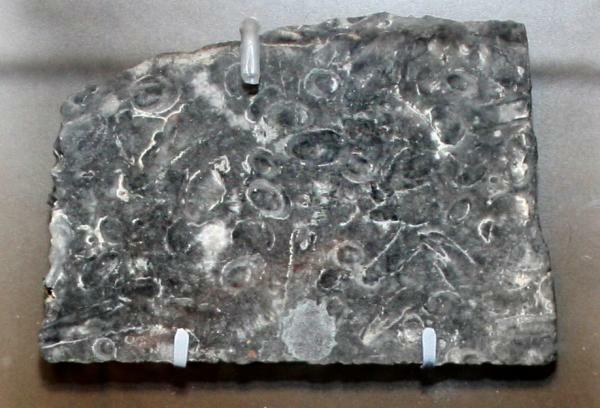 Again with the enigmatic fossils from the Ediacaran! Well, I guess that it’s true what they say: you can take the boy out of the Ediacaran, but you can’t take the Ediacaran out of the boy. (Isn’t that what they say?) In any case, fame and fortune—for suitably small values of fame and fortune—will certainly be yours if you are the first to correctly identify today’s fossil in the comments below.